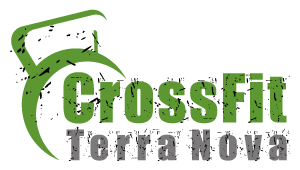 CrossFit Terra Nova will be embarking on our autumn nutritional challenge. Make sure you can fit into your fancy clothes before the holiday parties. – winners gets a cash prize (1 male & 1 female winner), the pot will be split based on the proportion of male/female participants.